All roofs take a hit all year round from the impact of all weather conditions such as solar radiation, snow, hail, wind whilst the main cause of roof damage being the ultraviolet rays from the sun. 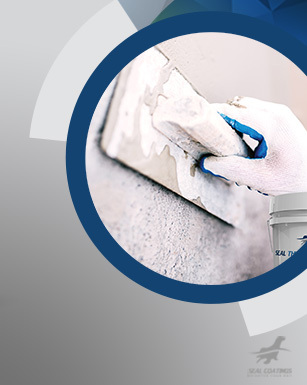 These climate effects lead to roof degradation which entails; corrosion of metal roofs, mold build up, screws popping out, thermal shock (expansion and contraction), concrete cracks resulting in the deterioration of its structural integrity, water and moisture leakage. This will result in high costs in damage. 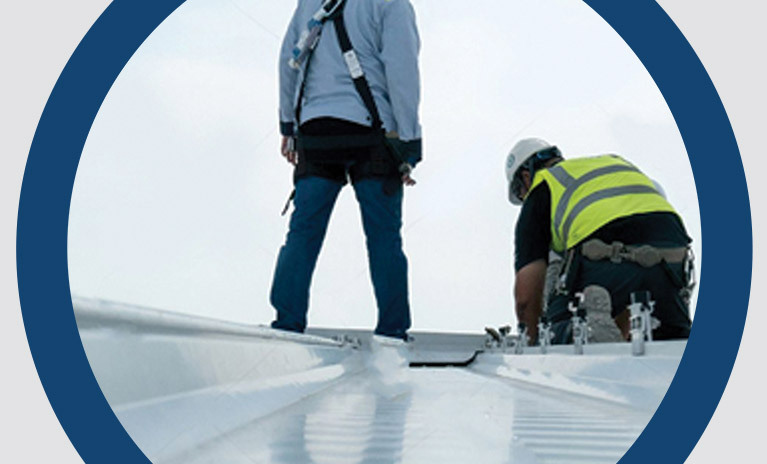 Replacing roof sheets on either commercial , industrial or even residential buildings would normally result in a fairly expensive undertaking. 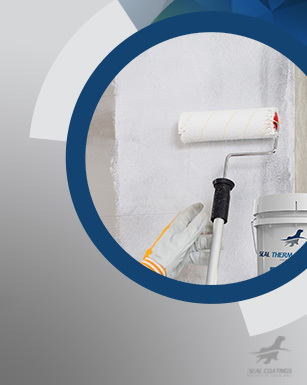 In addition , one has to consider the interruptions and time/financial losses would also be incurred by removing and replacement the roof sheets. 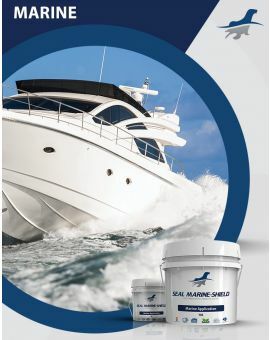 Using Seal Coatings Roof System would revive the lifespan of the roof for many years to come for a fraction of the price to replace the roof. 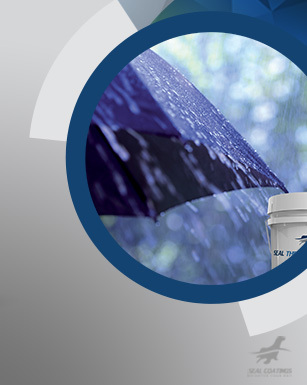 What are the benefits of Seal Coatings Roofing Systems? 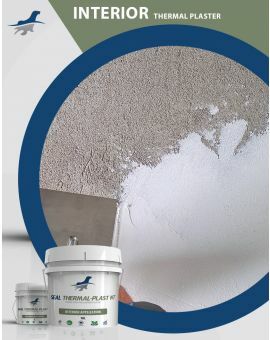 While roof restoration costs less than half of replacing the roof, Seal Coatings Roofing systems is engineered to seal, waterproof and protect your roof from harsh climates and restore your roof like new. 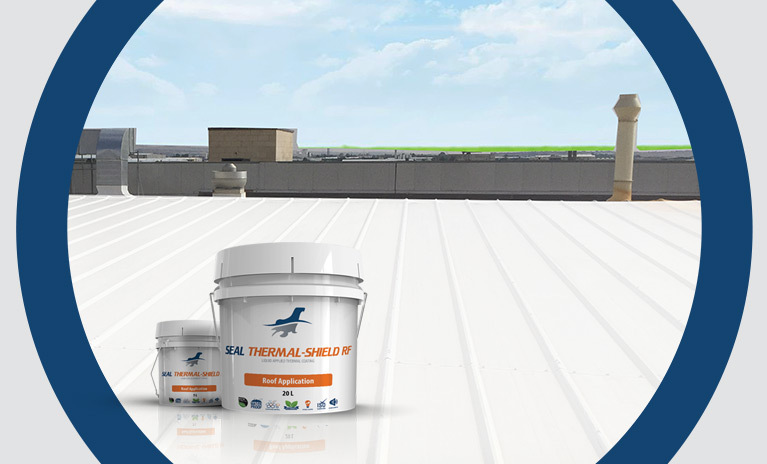 The simple application of Seal Coatings Roofing systems having a Thermal Insulation characteristic will further add a return on the investment [ROI] since its a highly solar energy reflective coating. 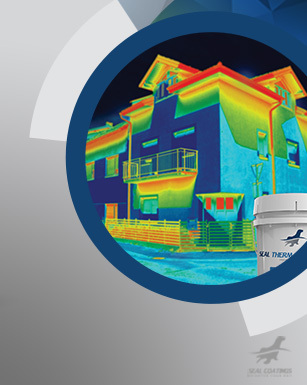 As such Seal Thermal-Shield RF coating can reduce the cooling costs by up to 40%. 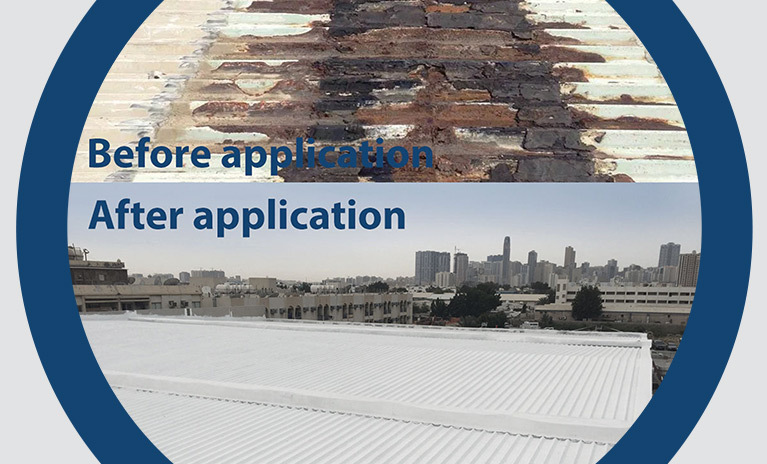 Seal roofing system has restored, repaired and re-roofed the roof, after being inflected by heavy corrosion and water.